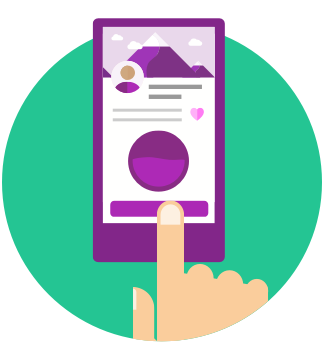 JustGiving's online fundraising pages make it simple for anyone to raise money for a cause that they care about. However it can be quite daunting to know where to begin, or how best to raise money, in order to have the greatest impact and raise as much money as possible. We have put together a collection of tips that will help you get started and have you creating brilliant looking campaigns in no time. 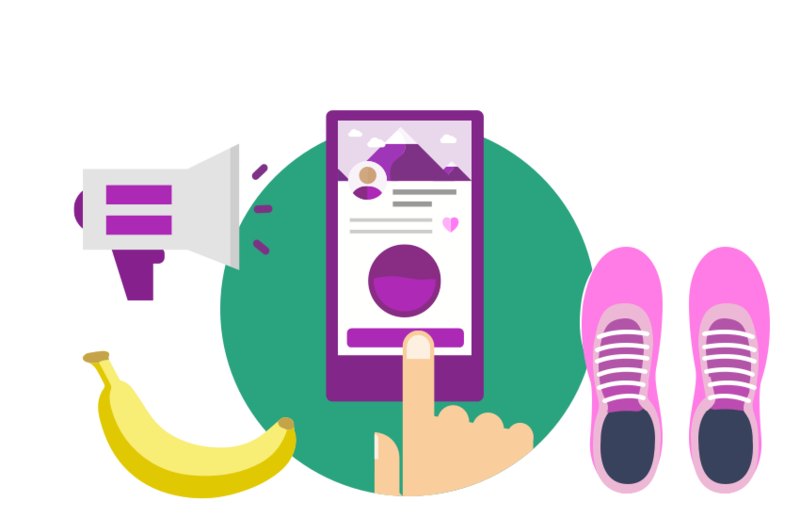 Follow our handy tips to page creation and learn how best to promote your page so that you can raise more money and change more lives with JustGiving.